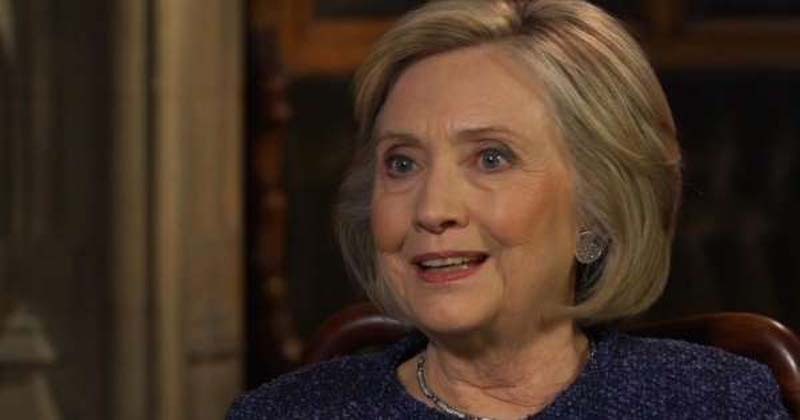 Hillary Clinton said Tuesday that President Donald Trump staged a "political rally" at Supreme Court Justice Brett Kavanaugh's ceremonial swearing-in that "further undermined the image and integrity of the court." "What was done last night in the White House was a political rally. It further undermined the image and integrity of the court," Clinton, Trump's Democratic 2016 election opponent, told CNN's Christiane Amanpour in an exclusive interview. "And that troubles me greatly. It saddens me. Because our judicial system has been viewed as one of the main pillars of our constitutional government. So I don't know how people are going to react to it. I think, given our divides, it will pretty much fall predictably between those who are for and those who are against," Clinton said. "But the President's been true to form," she continued. "He has insulted, attacked, demeaned women throughout the campaign — really for many years leading up to the campaign. And he's continued to do that inside the White House." When Trump hosted Kavanaugh and his family at a ceremonial swearing-in at the White House on Monday night, he apologized "on behalf of our nation" to the newly minted justice for the difficult confirmation process. "On behalf of our nation, I want to apologize to Brett and the entire Kavanaugh family for the terrible pain and suffering you have been forced to endure," Trump said. "Those who step forward to serve our country deserve a fair and dignified evaluation. Not a campaign of political and personal destruction based on lies and deception. What happened to the Kavanaugh family violates every notion of fairness, decency and due process."